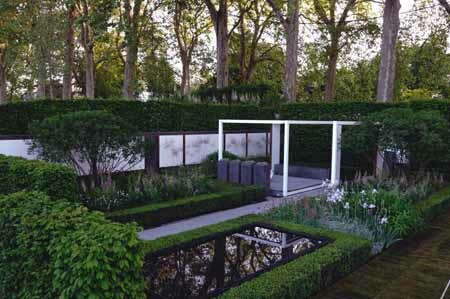 The Laurent-Perrier Garden has won the Best Show Garden at the Chelsea Flower Show 2008. 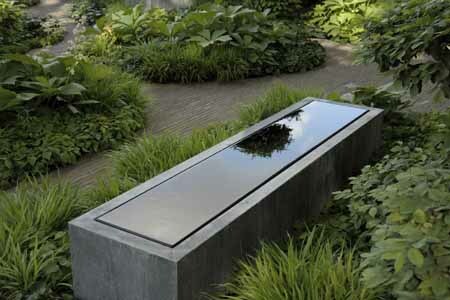 It brought the 48-year-old designer, Tom Stuart-Smith, his third best in show and his sixth gold medal at Chelsea. The Savills Garden by Philip Nixon was awarded one of eight Gold Medals. The full list of Chelsea Flower Show Garden winners and designers is below. A garden of dappled shade, lush planting and cooling water canals, set in a hotter, wetter London of the future. By Andy Sturgeon to highlight the progress Cancer Research is making in beating cancer including four reflective pools. By Arabella Lennox-Boyd who takes inspiration from the purity of design found in a Japanese garden, combined with an English panting tradition. Colours, textures, plants and materials of Australia are the real highlight of this garden. By Philip Nixon, this is a secluded section of a larger garden owned by a collector of abstract painging and sculpture. Focus on nurturing of the soil and preserving it for the future generations.  Garden celebrates the principal of organic farming and the preservation of rural crafts. The garden at Talbot House in Poperinghe, Belgium, provided a haven of peace and friendship for soldiers living in a front line world of mud, desolation and danger in WW1. Celebrating George Harrison as an immensely talented and passionate gardener. Featuring still, reflective water and fresh, naturalistic planting. This is acity courtyard that invites visitors to stop for a cup of coffee, glass of wine or a light lunch, with giant white daises providing shade. This is a travellers retreat which evokes memories of experiences from the owners travels through the use of plant s and architecture.